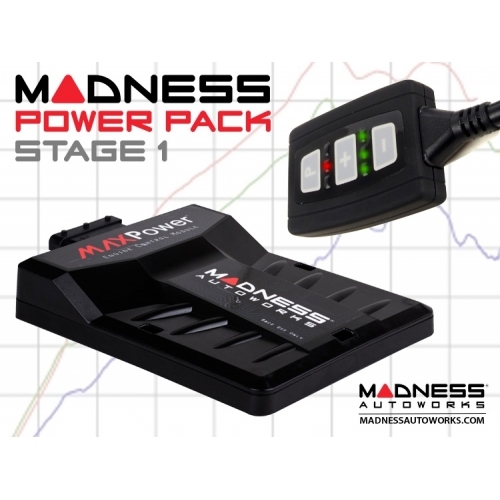 Purchase our most popular Power Pack Upgrade and save even more! 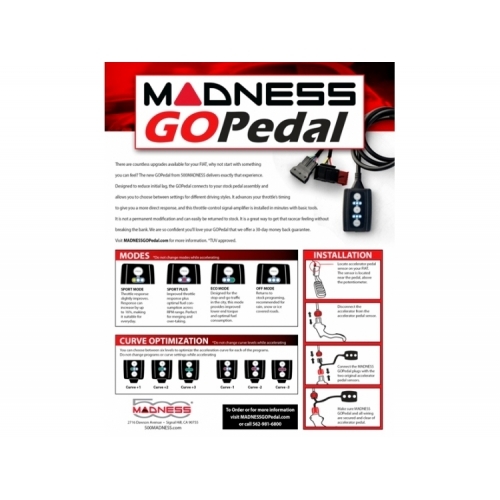 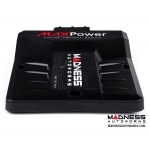 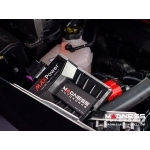 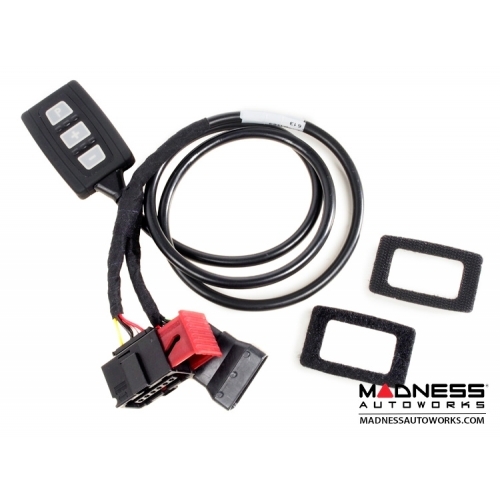 This listing includes the MADNESS MAXPower Engine Control Module and the MADNESS GOPedal. 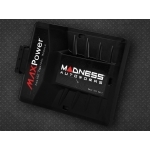 Both items are designed to plug right in and deliver improved power and response. 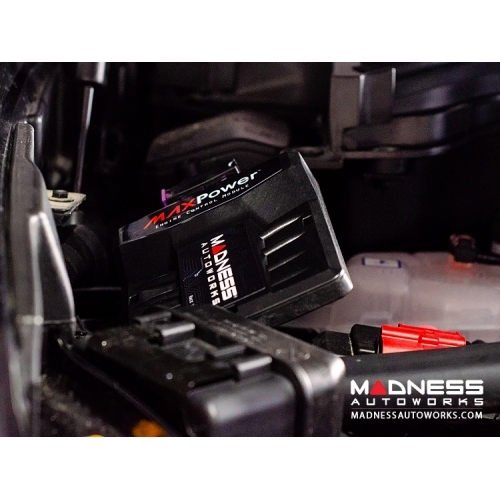 Wake up your Alfa Romeo Giulia (2.0L) with this Power Pack and save! 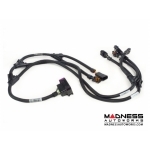 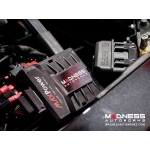 The MADNESS MAXPower Engine Control Module provides you with an affordable and proven way to give your Alfa Romeo Giulia 2.0L more horsepower and torque. 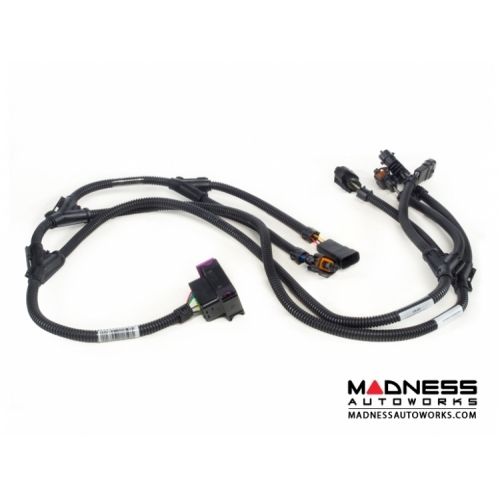 The ECM is completely Plug and Play and will instantly transform your Giulia. 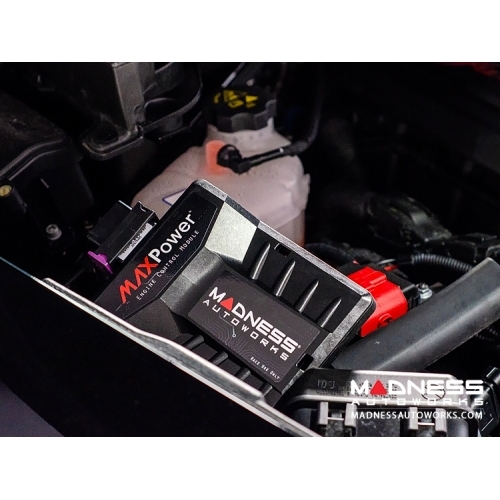 For more information on the MADNESS MAXPower Engine Control Module visit the product listings pages Here for Bluetooth Control, or Here for the Standard ECM. 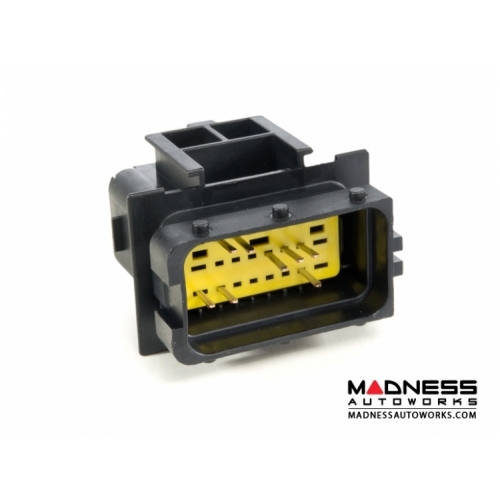 As always if you have any questions at all please do not hesitate to contact us for assistance.